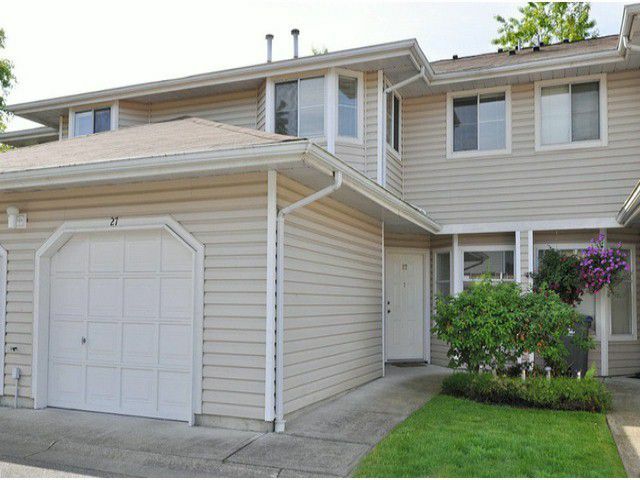 Very well maintained and conveniently located 3 bdrm/3 bath townhome in Spring Meadows. Very well laid out with bright kitchen and eating area, dining room and large living room with gas fireplace and access to the lovely south facing backyard/patio. Kitchen features newer stove and fridge. Upstairs offers two good size bedrooms, laundry with newer washer/dryer, and master suite with large walk in closet. Updates include upstairs carpet, light fixtures and beautiful cherry laminate flooring. This home is energy efficient and recognized as a Power Smart home! You can't beat the value here!